Want privacy on Facebook? Cough up some cash. The social-media site plans to extort users who want to keep their personal data away from advertisers — by demanding they pay for the privilege, the company’s second in command, Sheryl Sandberg, revealed on Friday. The 48-year-old billionaire’s stunning announcement came days after Facebook admitted that the private information of as many as 87 million users was leaked to data firm Cambridge Analytica, which worked on President Trump’s 2016 election campaign. 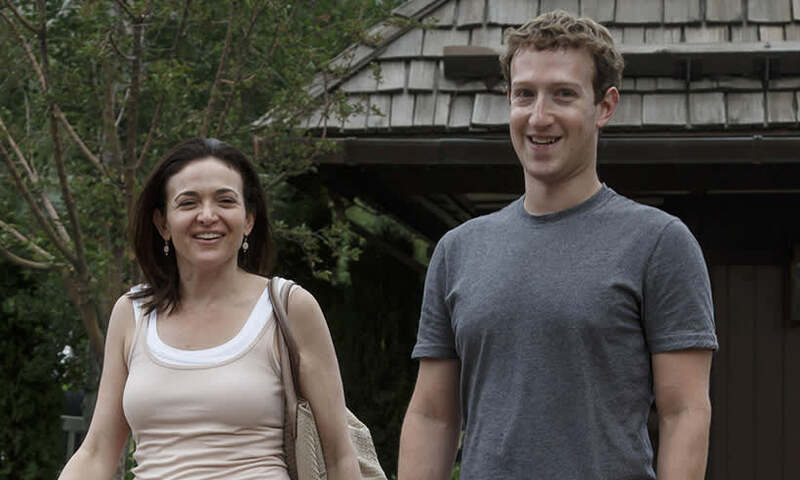 And don’t expect this to be the company’s last privacy scandal, Sandberg added. Sandberg admitted Facebook only recently began taking additional steps to secure user data, despite the leak first being discovered in December 2015. The site’s officials, she explained, were led to believe at the time that Cambridge Analytica deleted the harvested data on its own. “They gave us assurances, and it wasn’t until other people told us it wasn’t true,” she said. This, she said, was also why Facebook didn’t let users know their data had been compromised two years ago. Sandberg denied that Facebook is a “surveillance operation” that turns its users into products by selling their data to advertisers. “We don’t pass any individual information back to the advertiser,” she said. The sharing of data is essential for Facebook’s “social experiences,” like letting friends see your music playlist, she argued. “There’s the good cases for sharing, and I think we were very idealistic and not rigorous enough,” she said. She acknowledged that heads could “roll” for the breach — and that hers might be one of them. “I serve at the pleasure of [CEO Mark Zuckerberg] and our board, and I will be here as long as they think I’m the right person to run this and to lead our response and to make sure that we can rebuild trust with people all over the world,” Sandberg said. Zuckerberg is set to testify before Congress on the scandal next week. On Monday, Facebook will inform all users whose data may have been shared with the firm. Facebook said on Wednesday that it would rewrite its terms of service to be more transparent about how it uses personal data.